Cliffe Primitive Methodist chapel was opened in 1842 and was rebuilt in 1864. 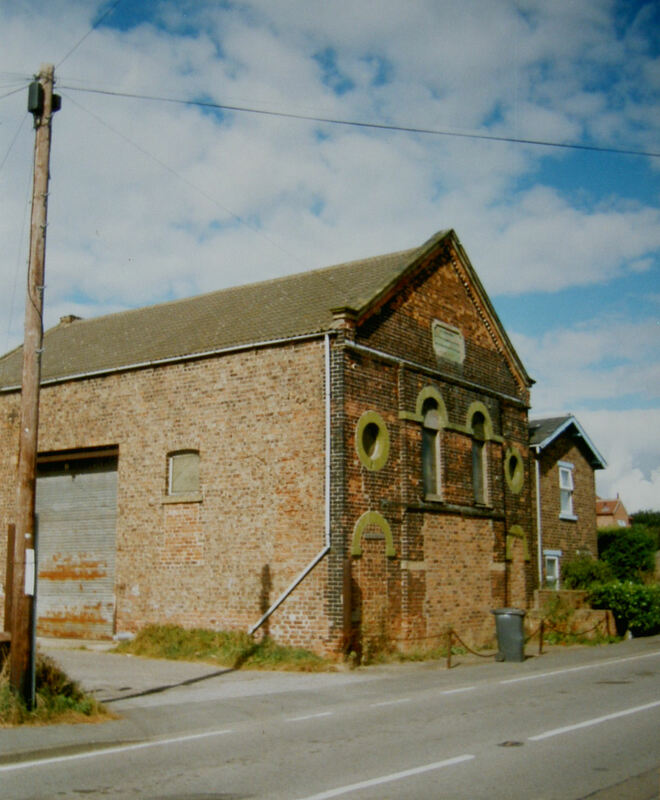 By 1947 it had been sold, and at the time of Keith Guyler’s photograph in 2002 it was in use as a store. On Google Street View in August 2011 it is again for sale, although by then it appears to have been converted for residential use.